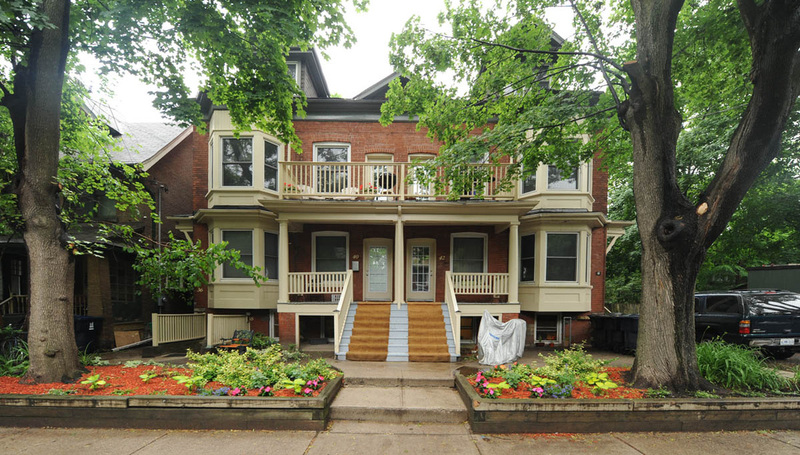 This small bachelor unit affords extraordinary value given that it located at the heart of what arguably Toronto's most expensive rental neighbourhood. 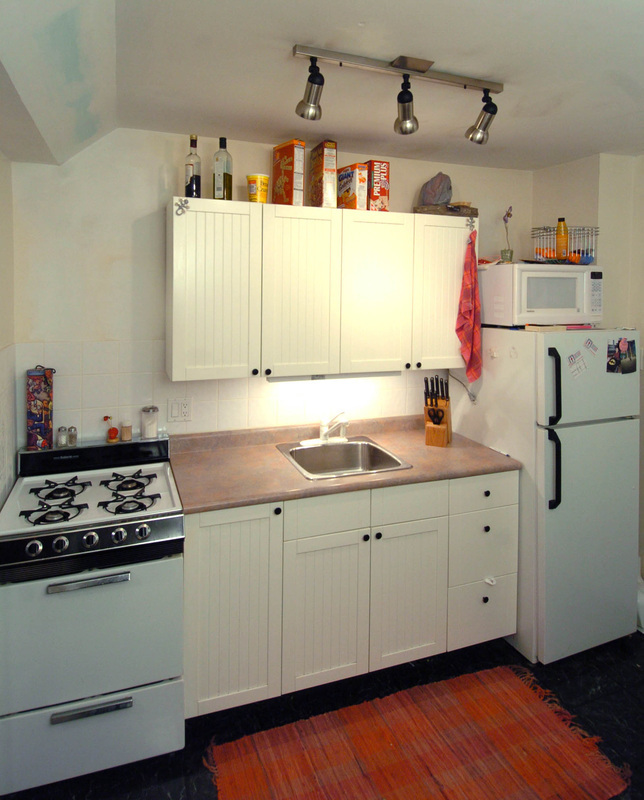 The apartment has an eat-in kitchen with a modern gas range with electronic ignition, a new fridge and a microwave oven. 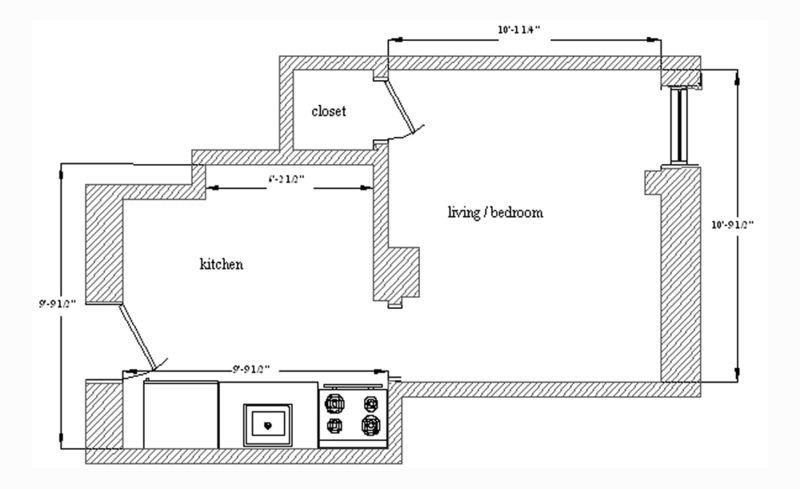 There is a separate bedsitting room of approximately 110 sq. ft., with a closet. The apartment will be taken out of service for a month in December for a makeover, which will include new hardwood flooring, new lighting, and new kitchen cabinets. 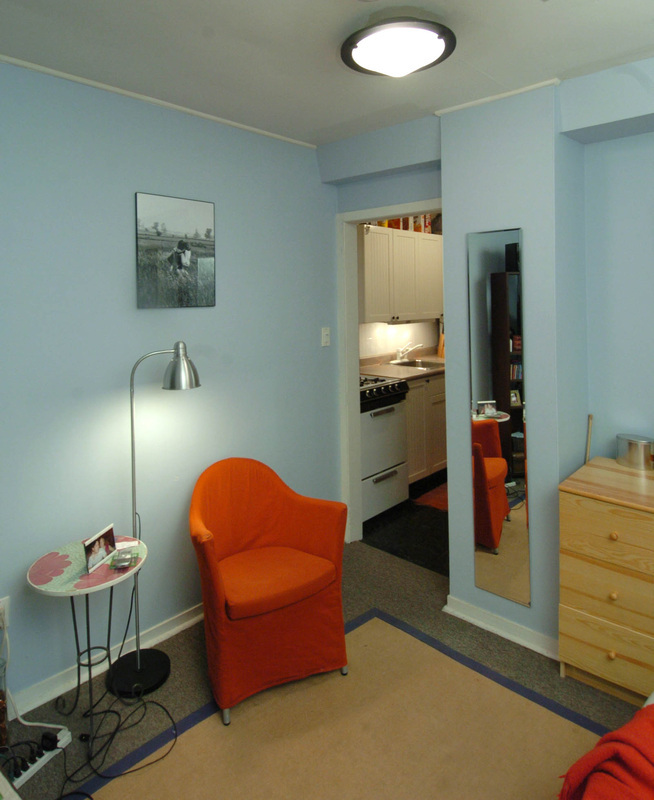 The bathrooms are across the hall, and are shared with three other tenants. 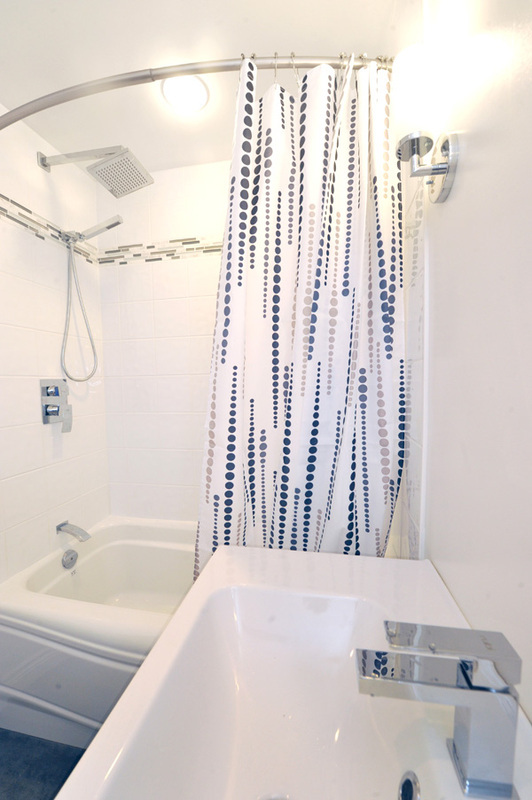 One bathroom features a deep acrylic soaker tub with a pressure-balanced ("no-scald") shower mixer, a rainshower head, and a separate hand-shower. There's a large and stylish vanity by Ikea and a quiet and efficient dual-flush toilet by Toto. 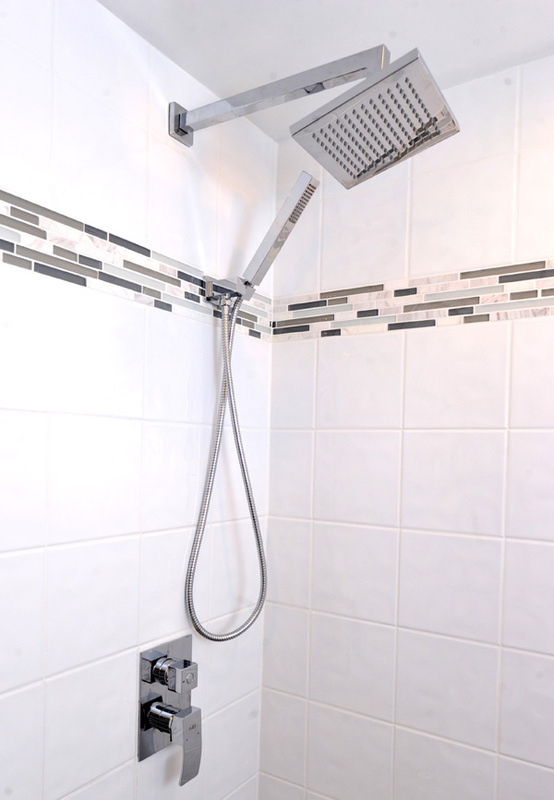 Another bathroom offers a free-standing shower and a pedestal sink, and there is a second toilet room. The bathrooms are kept spotlessly clean. 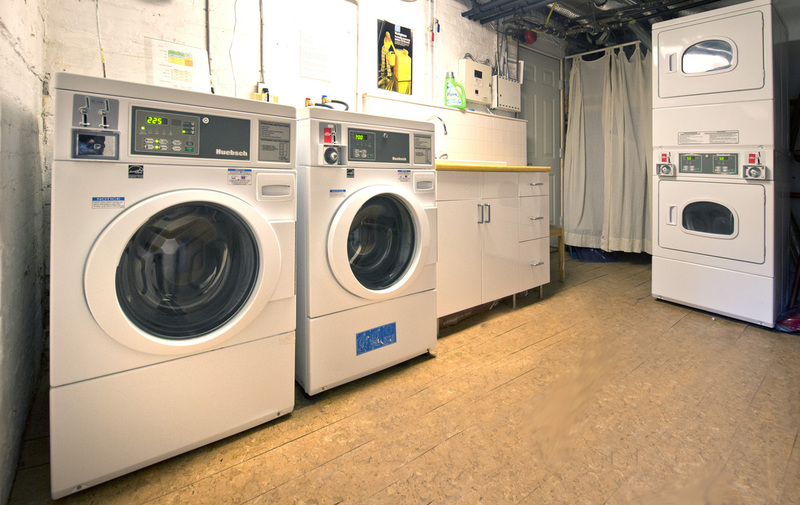 There is a laundry room onsite, equipped with two modern and energy-efficient commercial front-loading washers and companion dryers..